Advocating the power of music and arts to inspire and motivate people to achieve their maximum potential in life. 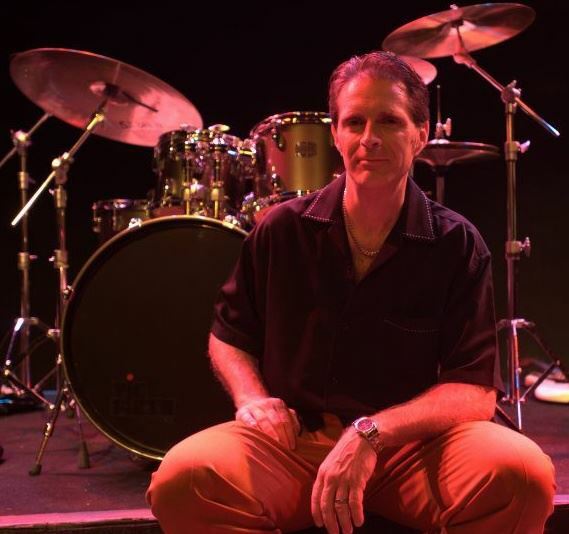 Mark Scott has been a professional and full time musician for many years, playing hundreds of venues in the Baltimore / Washington Metropolitan area. 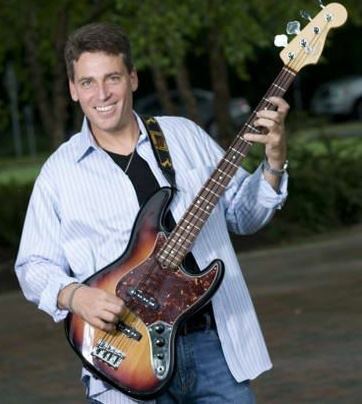 At a young age, Mark played popular clubs like Hammerjacks, Maxwell’s, and The Network. His bands, which included Incognito, John West & The View, and Big City also played Ocean City venues like the storied Purple Moose Saloon, Paddock, and Samantha’s. Mark is a popular solo/acoustic performer who loves popular classic/modern cover songs, but Mark especially loves playing with the New Youth Culture Band due to his passion to communicate the power of choices. Bass[/su_column][su_column size=”3/4″]Danny’s vision for The IMPACT Society Band, and the New Youth Culture Tour has developed out of his love for music and his passion for helping others. 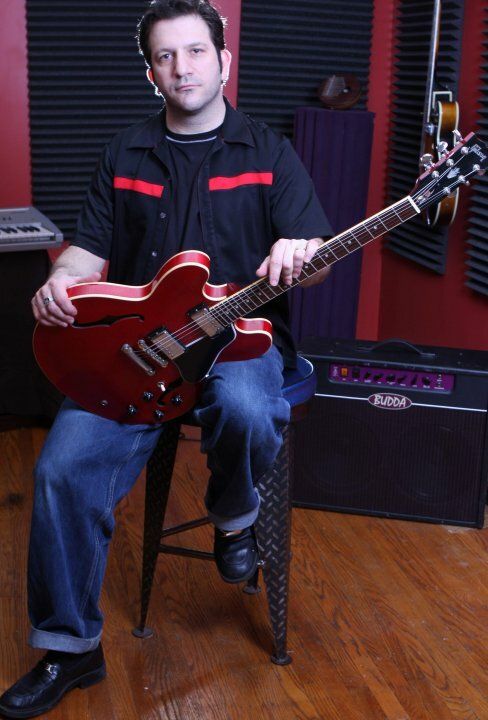 An avid bass guitarist, Danny has been playing since he was 17 years old. He was a co-founding member of a local, popular Maryland Bands Masquerade 1983-86, and The Vandals 1990-94. Unfortunately, substance abuse sidelined Danny’s musical aspiration for many years. After finally surrendering to recovery from addictions in 2006, Danny rediscovered his love of music and has been making up for lost time. 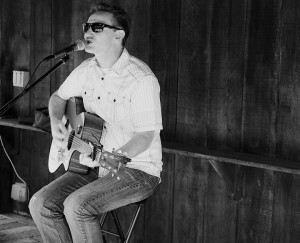 Danny writes all of the songs for The IMPACT Society with the help of his dear friend Mike C. Danny believes that music has the power to transcend barriers and to bring people together for the common good of all. He is thrilled to be working alongside his lifelong friends Rennie and JC, playing “music that matters” for people who care! 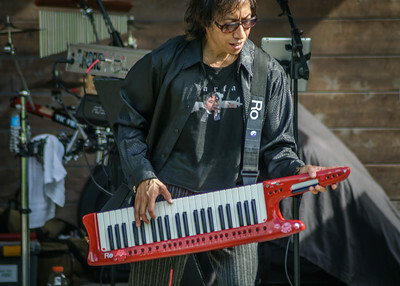 Keyboard[/su_column][su_column size=”3/4″]Ro Cube’ is a seasoned musician and performer involved in many solo and group projects in the DC Metro area. 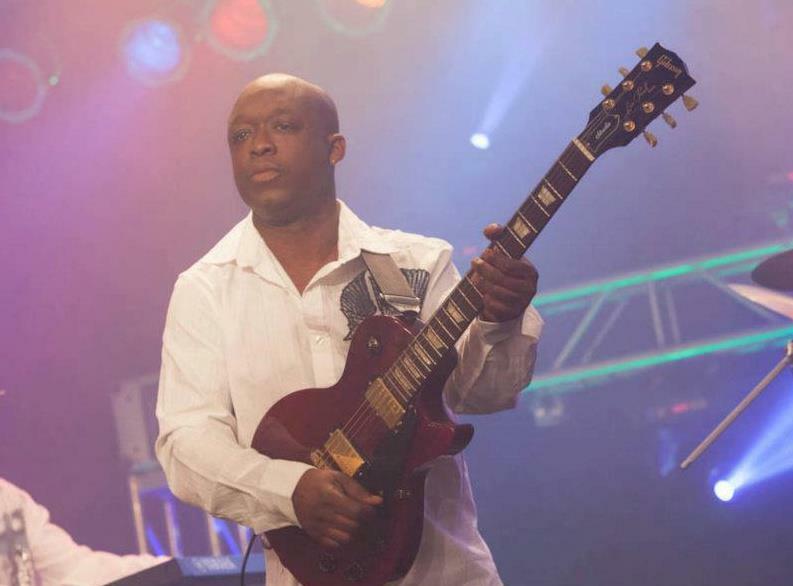 His sophisticated skills, combined with his relentless versatility in repertoire, have allowed him to maintain a long and active career as a keyboardist, guitarist, producer, arranger, teacher, songwriter, vocalist, DJ, and dancer. Guitar[/su_column][su_column size=”3/4″]Rennie played as a sideman to many area legends and bands including Phil Flowers, Sr., Phyllip James, MaryAnn Redmond, Colouring Lesson, Final Chapter, and Suzi. He studied arranging and songwriting at Berklee College of Music. He has been writing and recording music since 1988 and has since done thousands of traces for both TV, film, independent artists, and his own production deals with BMG, Selectracks, With Lions, and Clean Cuts (Three Seas) Publishing. For over 20 years, Rennie has been showcased in renowned presentations featured across a multitude of media platforms. His personal style has been on display within the world of production music crossing all boundaries, from music libraries, major motion picture film trailers, commercial and product representation and much more.